Oakville, ON – October 5, 2017. IPEX, a leading supplier of thermoplastic piping systems, is proud to announce the availability of three new diameters of NovaForm PVC Liner – 18” 24” & 30”. NovaForm, the styrene free PVC liner solution for sewer and culvert rehabilitation was introduced to the market by IPEX in 2015. 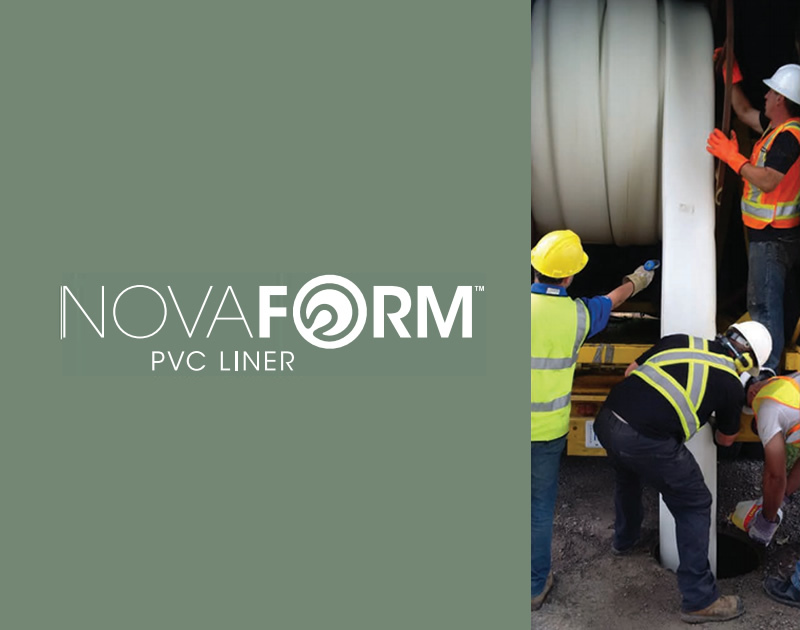 Since its introduction, NovaForm has gained acceptance for its application versatility, manufacturing and installation consistency and ability to eliminate the environmental impact of relining aged metal and concrete culverts and sewers. NovaForm allows municipalities to repair their failing infrastructure while respecting the environment. With NovaForm, capturing and treating contaminated curing liquid is a thing of the past. 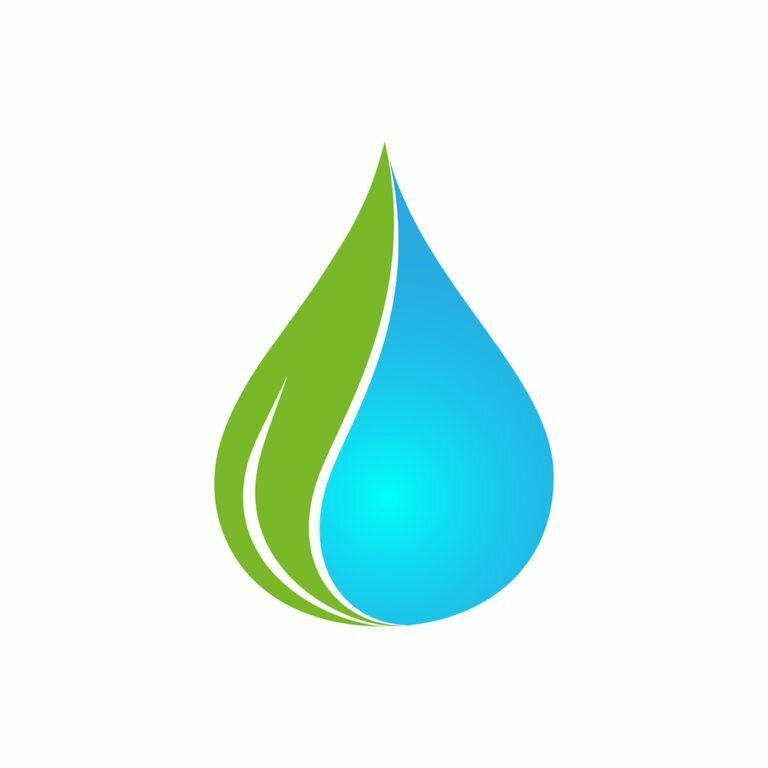 As an engineered thermoplastic, NovaForm is installed using steam, and the only jobsite discharge is water. NovaForm combines long-term strength with flexibility – which allows it to handle some of the most challenging conditions. Even with a conservative 50% long term reduction in modulus, NovaForm is suitable for installation depths of up to 30 feet according to the ASTM F1216 calculation for a fully deteriorated host pipe condition. Factory made to stringent ASTM Standards, NovaForm leaves the facilities fully manufactured, with rigorous QA/QC procedures completed prior to shipping. This allows inspectors to verify the final properties of the liner before it is installed, rather than cut out coupons for post installation testing as is required for CIPP. Jobsite inspection is simplified as once the liner is expanded its dimensions are similar to PVC sewer pipe – but with no joints. Fast Installation + Quick Reinstatement = Minimal Disruption. Once NovaForm has been expanded and cooled it is ready for service. Laterals are quickly reinstated robotically, and the line can be placed back into service the same day – often only four or five hours from start to finish. IPEX has been an industry leader in designing and manufacturing the largest, most recognized and diverse range of integrated thermoplastic products for more than 50 years. 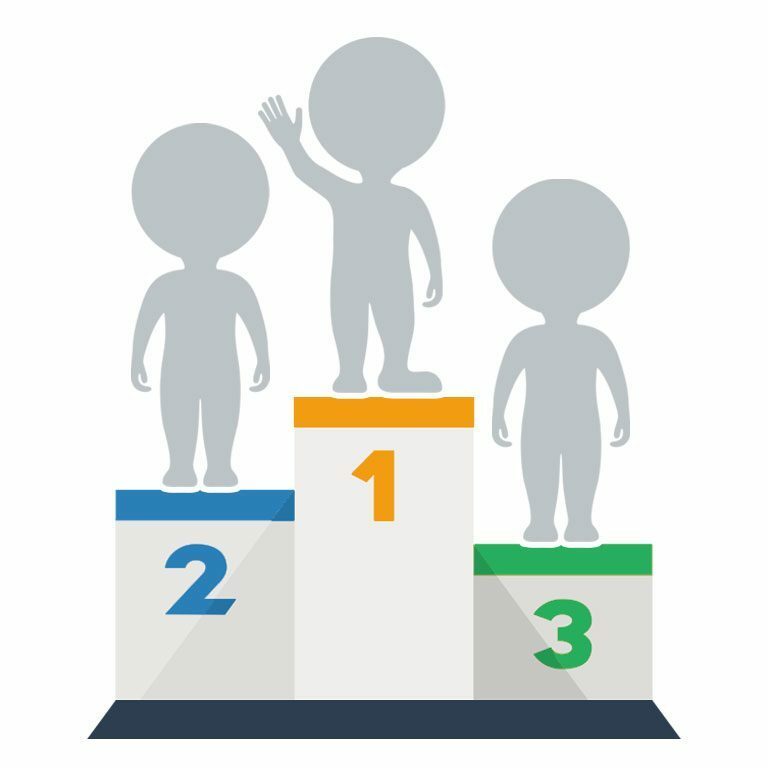 That pioneering spirit combined with IPEX’s focus on innovation led to the development of the NovaForm solution.